As social media leaves us paradoxically more isolated than ever, the sound of voices literally finding strength together is a potent metaphor. 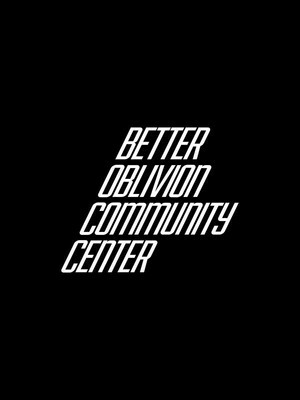 Why See Better Oblivion Community Center? 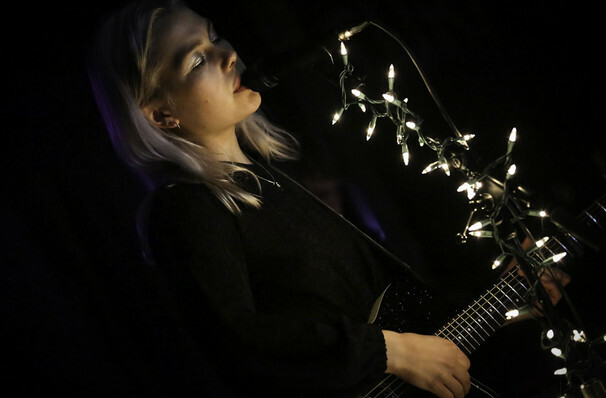 A match made in alternative indie heaven, Phoebe Bridgers and Connor Oberst first met in 2016 when Bridgers opened a secret set the Bright Eyes frontman was playing at the Bootleg Theatre in Los Angeles. Just three years later, the super duo surprised the world when they dropped Dylan Thomas under the name Better Oblivion Community center. Not only announcing their formation, their single heralded a milestone self-titled debut album in early 2019. Don't miss this historic pairing as they hit the road with their brand new folk-tinged rock and roll material this Spring! Following the success of her 2017 solo debut album Stranger In The Alps as well as the creation of a cult-hit supergroup with Julien Baker called boygenius, Bridgers is shaping up to be one of the finest singer songwriters of her generation. 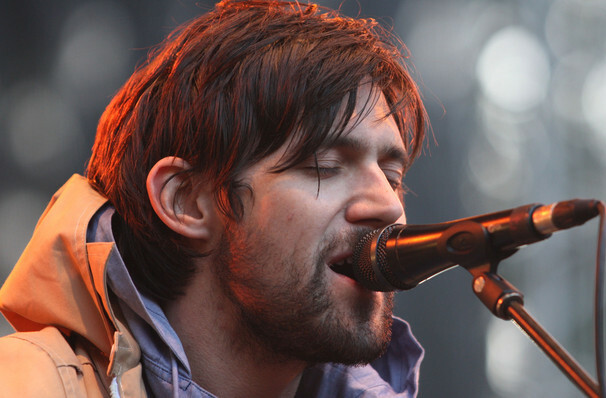 Her bittersweet melancholic vocals prove a perfect foil for Oberst's earnest, deeply melodic warbling, which underpin lyrical themes of alienation, solitude and prevailing hope in the face of bad odds. An atmosphere of anguished sweetness and bittersweet melancholy melds with riff-heavy reveries to stunning effect. Seen Better Oblivion Community Center? Loved it? Hated it? Sound good to you? Share this page on social media and let your friends know about Better Oblivion Community Center at Doug Fir Lounge. Please note: The term Doug Fir Lounge and/or Better Oblivion Community Center as well as all associated graphics, logos, and/or other trademarks, tradenames or copyrights are the property of the Doug Fir Lounge and/or Better Oblivion Community Center and are used herein for factual descriptive purposes only. 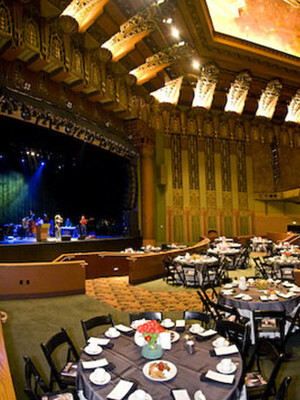 We are in no way associated with or authorized by the Doug Fir Lounge and/or Better Oblivion Community Center and neither that entity nor any of its affiliates have licensed or endorsed us to sell tickets, goods and or services in conjunction with their events.